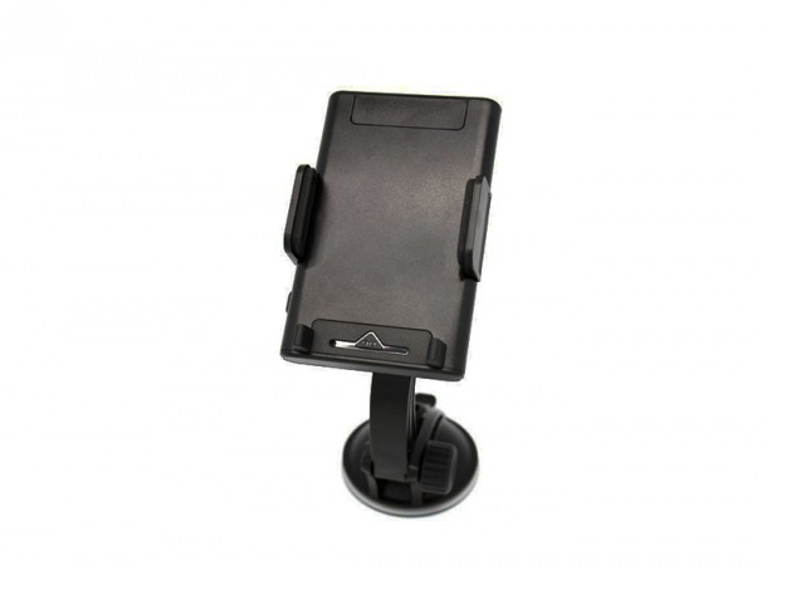 The Windshield Mount Phone Holder DVR is a full HD 1080P DVR for Smartphones (up to 8 cm width) that offers IR night vision recording. This DVR camera will blend-in perfectly in any vehicle while having a central position for recording purposes. The adjustable 360 degrees swivel allows the recording angle to be adjusted according to your needs and recording purposes. The battery lasts 170 min (IR OFF) / 85min (IR ON) for continuous recording.